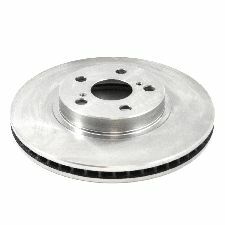 The best discount Brake Disc OEM Parts. 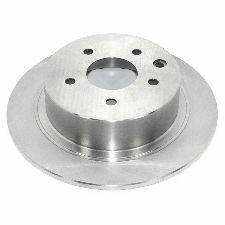 Our inventory is always being updated, searh for Brake Disc parts for the following makes. 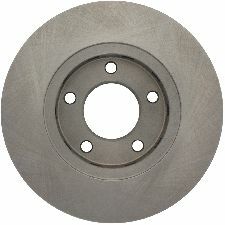 A Brake Disc has Brake Calipers attached to it that will reduce the vehicle's speed when the brake pedal is applied. 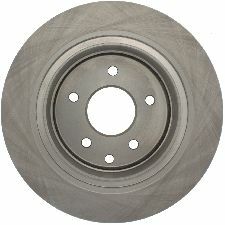 The Brake Calipers will squeeze against the Brake Disc, causing friction to reduce rotation in the wheels, slowly bringing the vehicle to a complete stop. 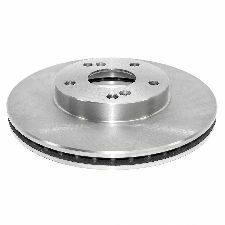 When should you replace your Brake Disc? 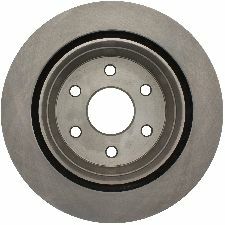 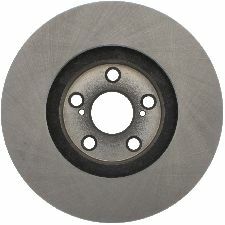 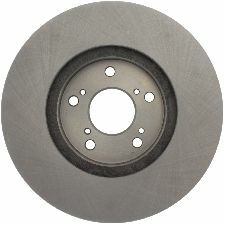 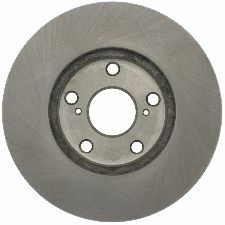 There is a steel backing on the plate, if the lining is down to there it is time to replace your Brake Disc. 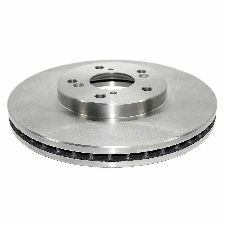 Sometimes due to heavy use and heat the rotor can be warped and will also need replacing. 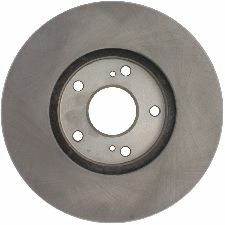 Depending on your driving style, checking on them every 15,000 miles to 75,000 miles is a good idea.